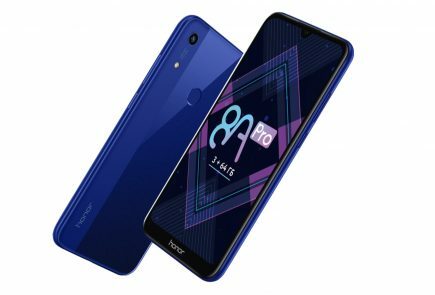 Huawei’s sub-brand, Honor has launched its first flagship smartphone for 2018, the Honor 10. 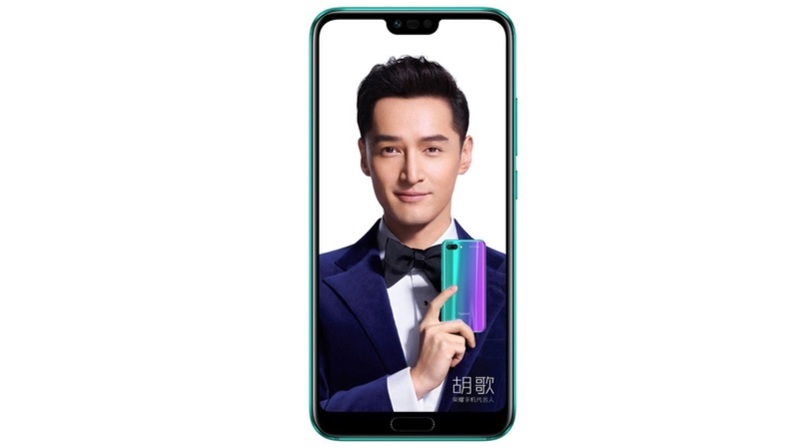 Much of what the Honor 10 has to offer was already leaked long before its launch. But, at least it is all official now and we have the official pricing of the smartphone as well. 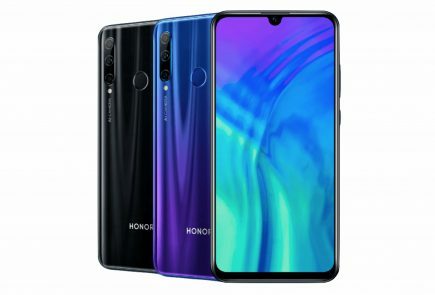 The Honor 10 will be available in two variants in China. The 6GB RAM/64GB storage will retail for CNY 2599 (Rs 27,200 approx.) and the 6GB RAM/128GB storage will be priced at CNY 2999 (Rs 31,400 approx.). Two striking features of the smartphone are all about its design and the look. 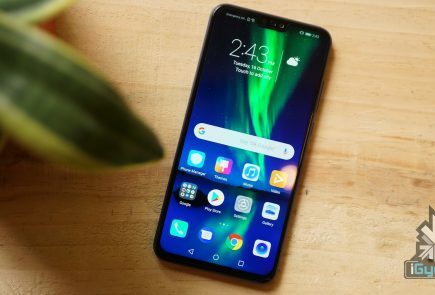 The first thing you notice about the smartphone is the notch on the display, which resembles the Huawei P20 series of smartphones. 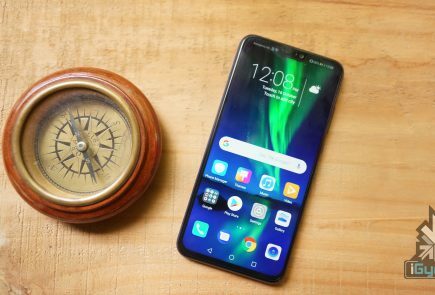 Unlike the iPhone X which has a lot of tech stuffed into that notch, the Honor 10 just houses a camera, earpiece and the necessary sensors. 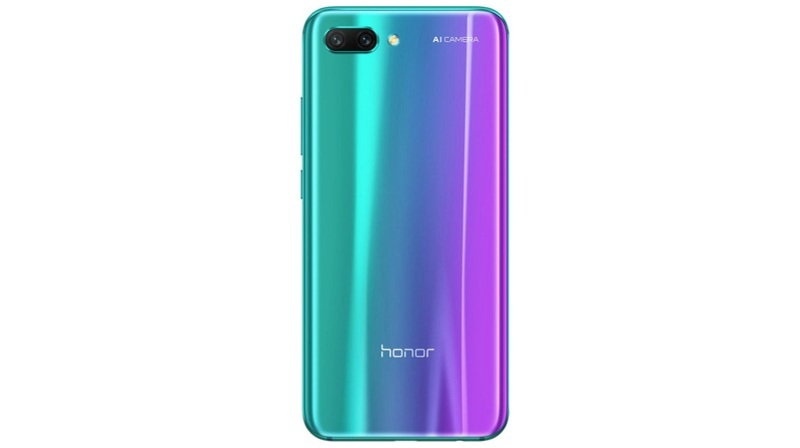 Another exciting aspect of the Honor 10 is the colour variant. The smartphone has a dual-tone colour of blue and pink and in the images at least, looks pretty fantastic. The fingerprint reader like expected is not embedded inside the display, instead, it is an invisible ultrasonic fingerprint sensor that can also detect a wet finger. It is also front-facing since it is housed inside the chin of the smartphone. Honor also claims that the Honor 10’s dual-camera setup has a lot of AI capabilities. 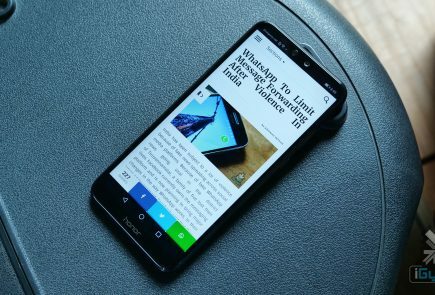 The company is betting big on the device’s AI capabilities, which Honor is calling “AI 2.0.” According to Honor, AI 2.0 can detect dynamic pictures more accurately. The phone’s AI 2.0 can also process Prisma-like image effects twice as fast as the iPhone X. 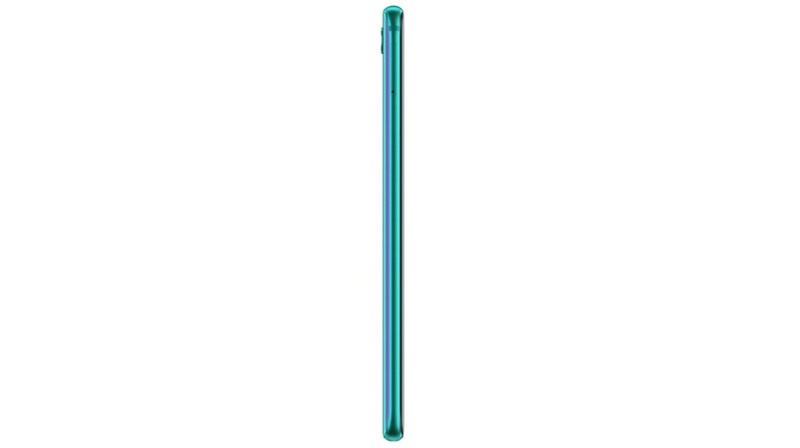 The Honor 10 looks like an impressive smartphone with its top of the line specifications and a few interesting features. Whether this smartphone will hit the Indian shores is a completely different question since as of now, there are no details of that happening.